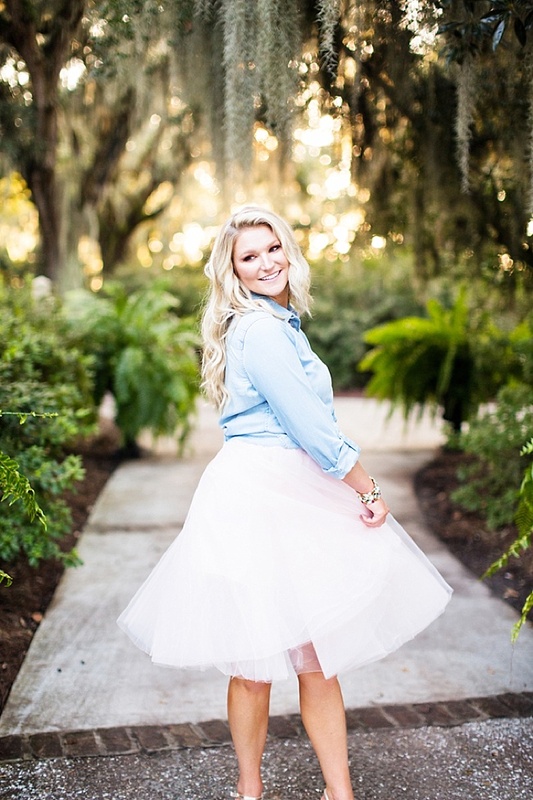 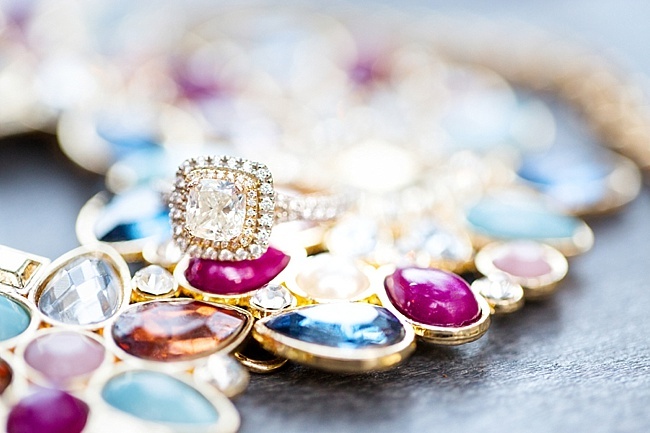 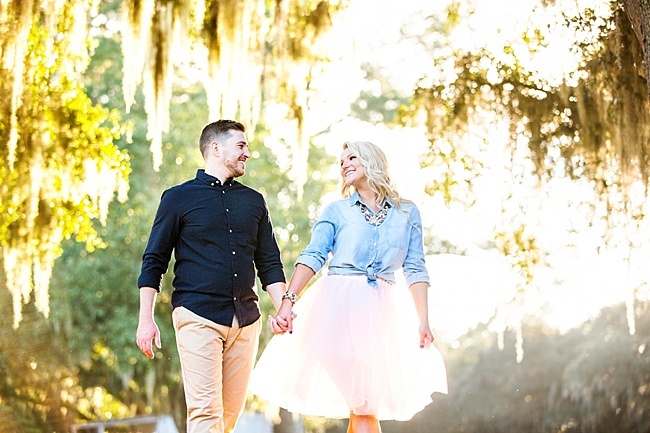 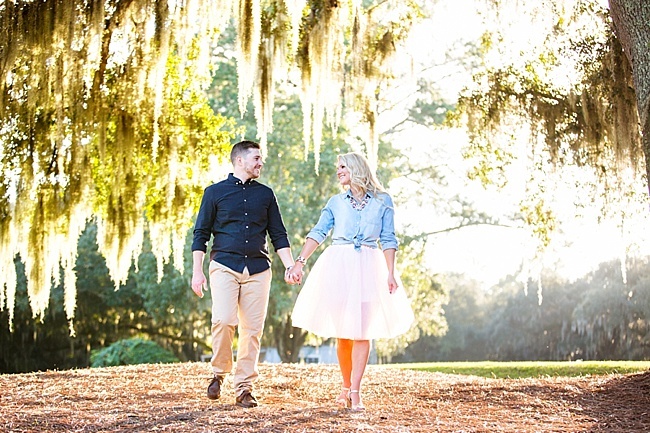 When we see Magnolia Photography submit to WRGS, we immediately rush to open our inbox and gush over the prettiness. 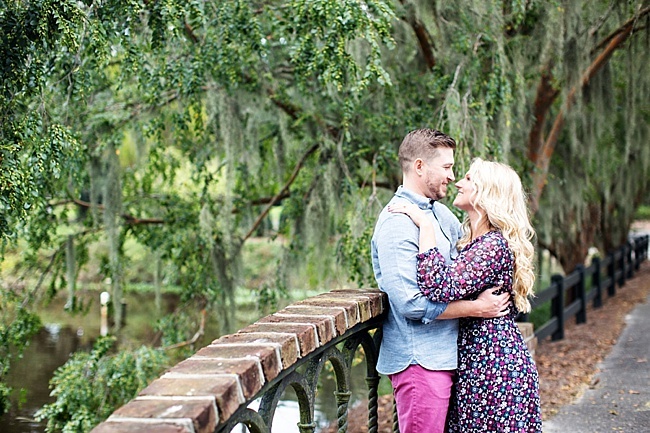 Imagine our mood as the heart-shaped eye emoji right now. 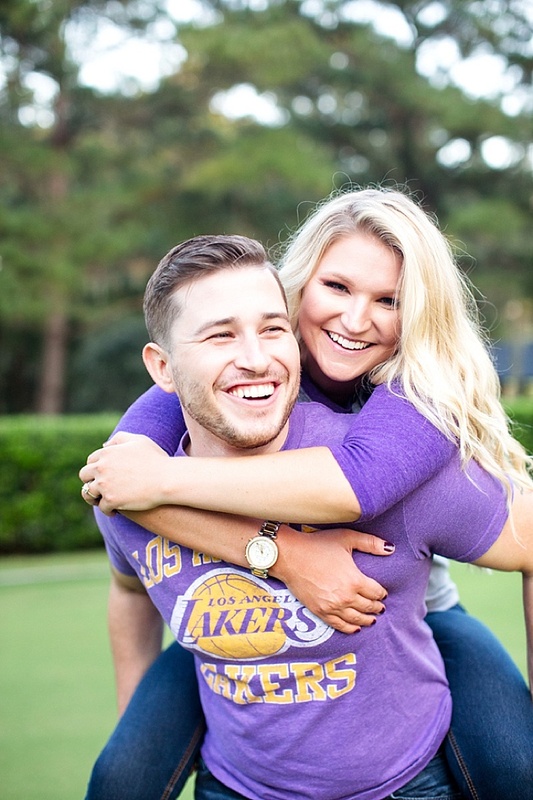 Any who, let’s talk about the engagement of Sloan and Jason! 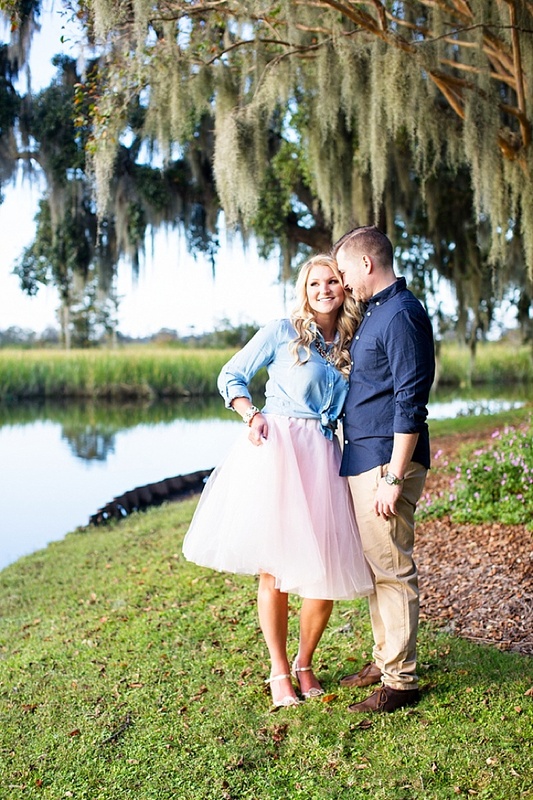 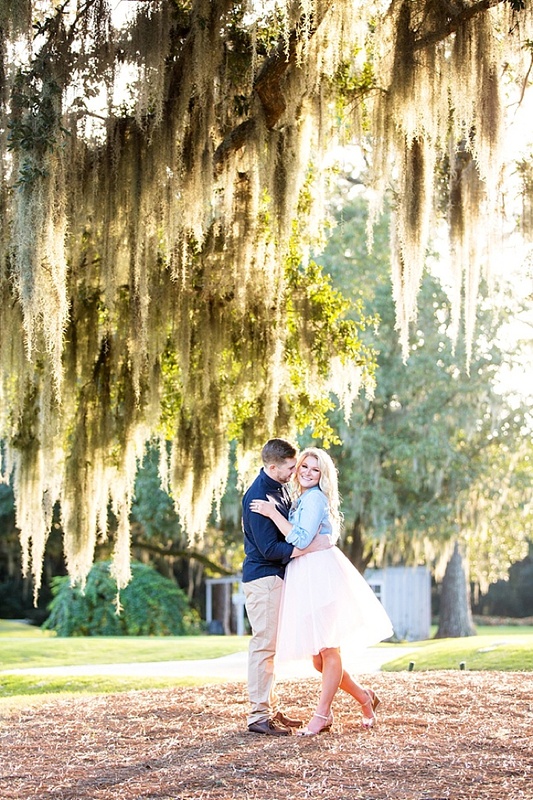 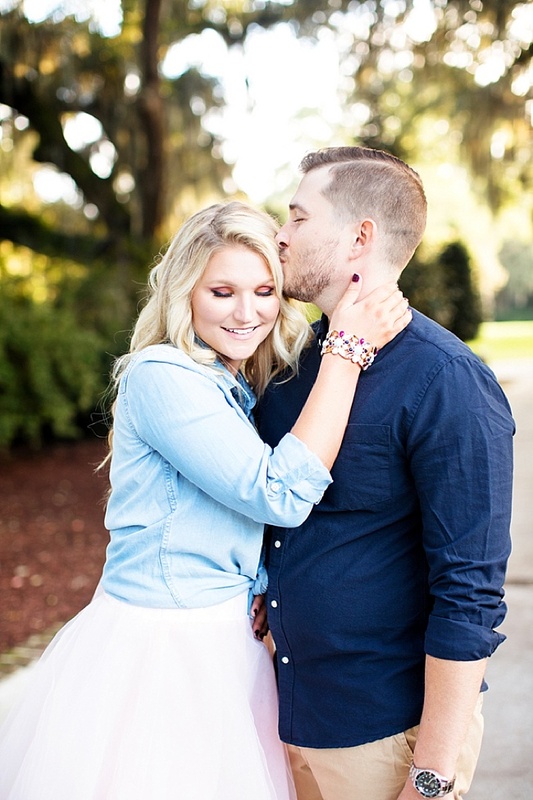 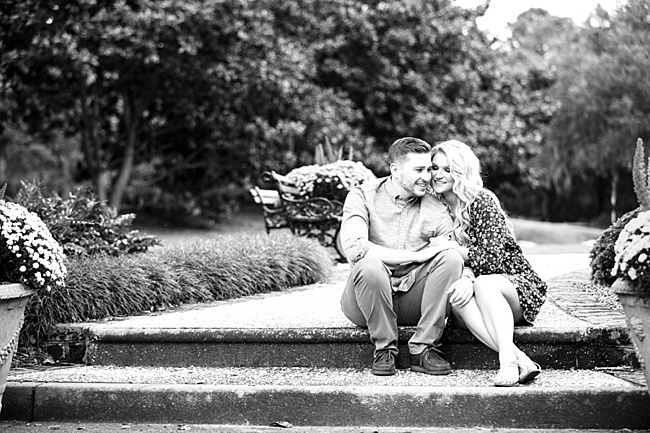 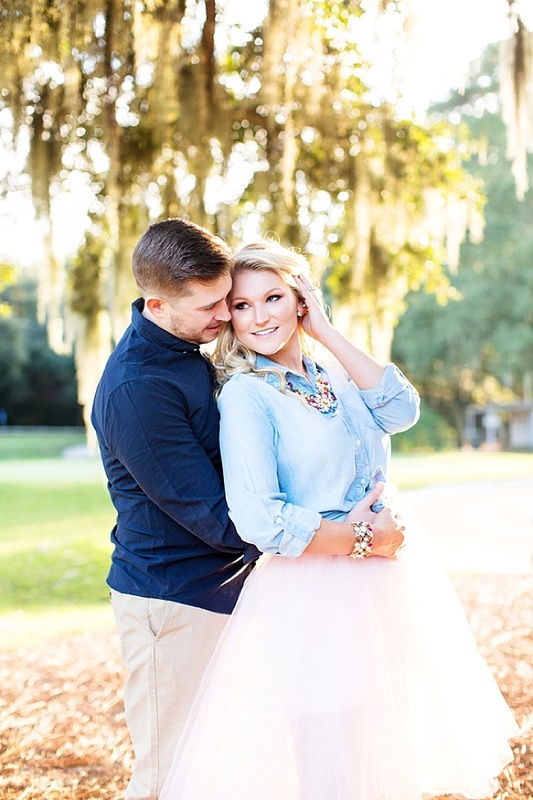 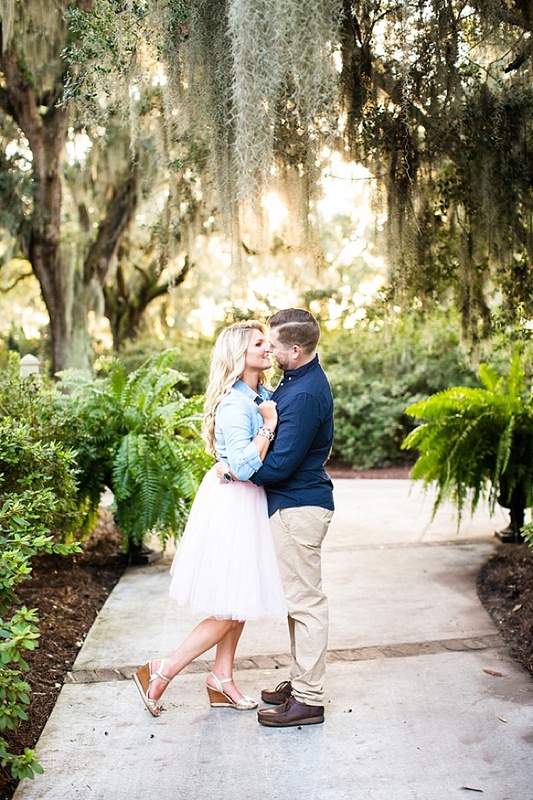 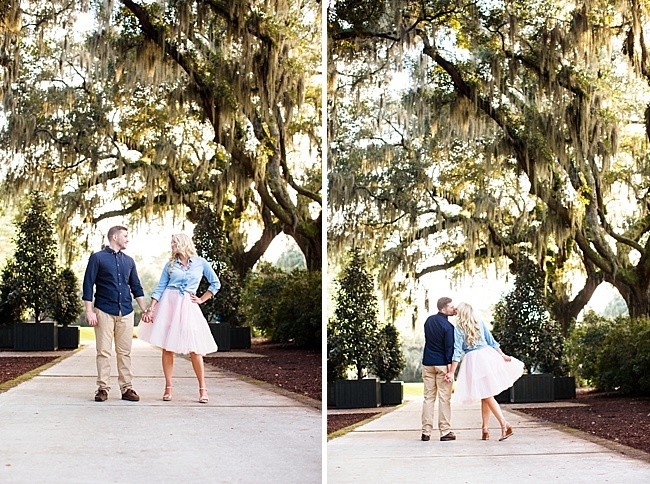 This gorgeous couple picked a beautiful place for their engagement session at Caledonia Golf & Fish Club. 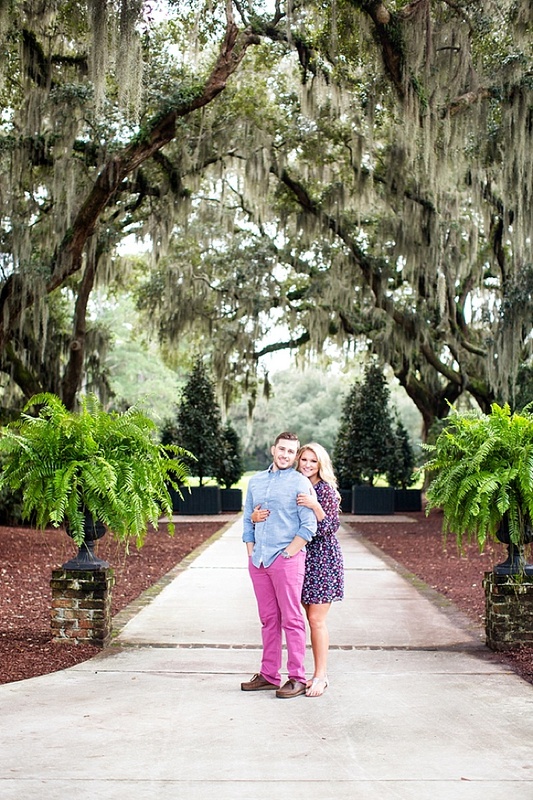 The hanging moss, bright greenery and colorful flowers only enhance the picture perfect moments captured. 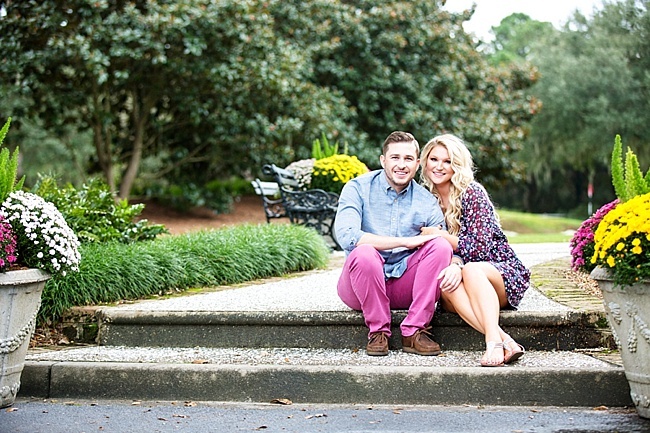 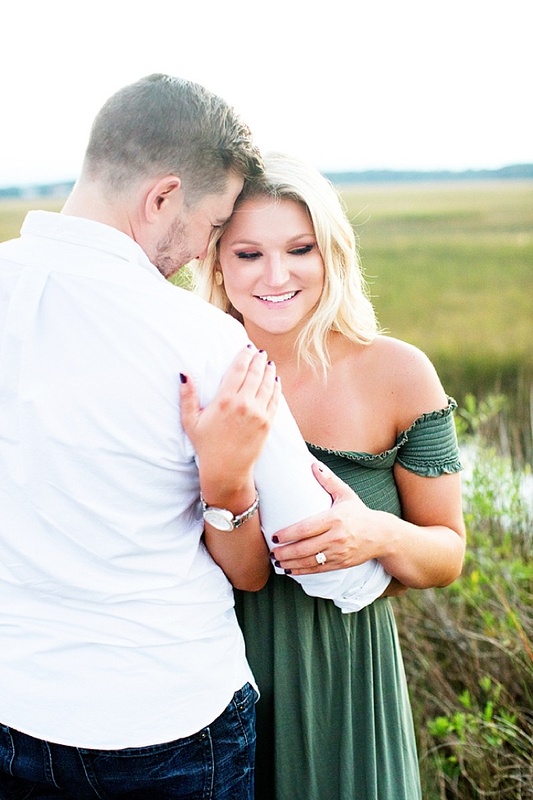 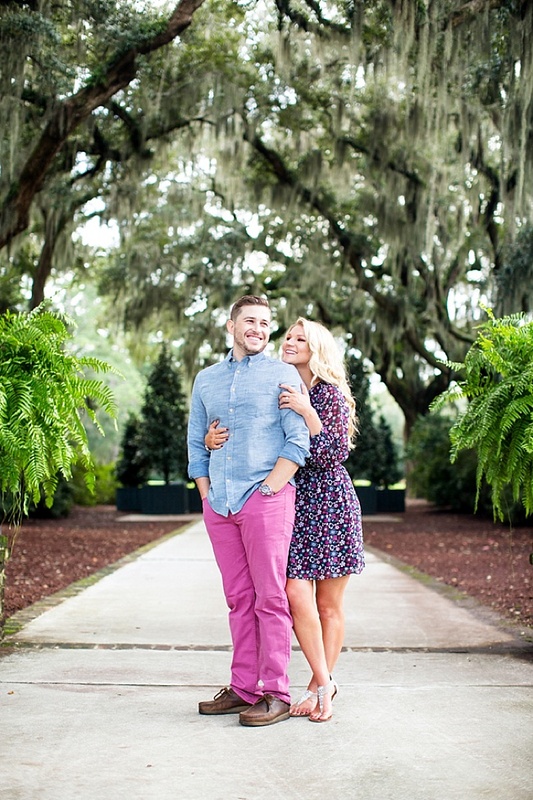 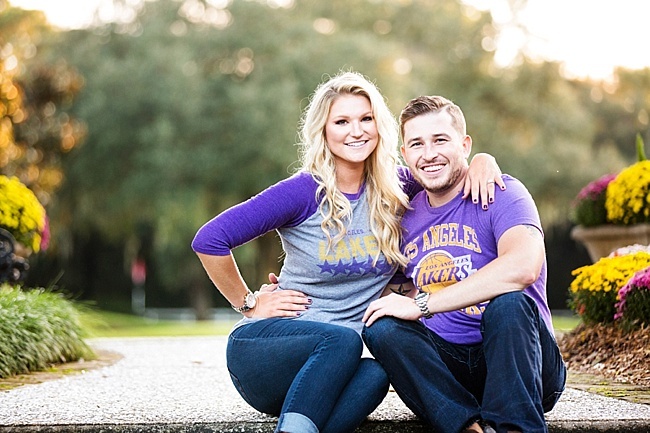 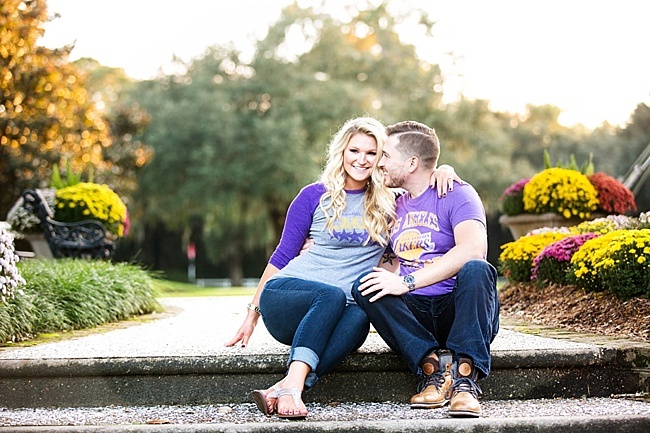 Congratulations to Sloan and Jason and we’re already excited to see what your wedding has in store for us!